Oh they are brilliant reads! 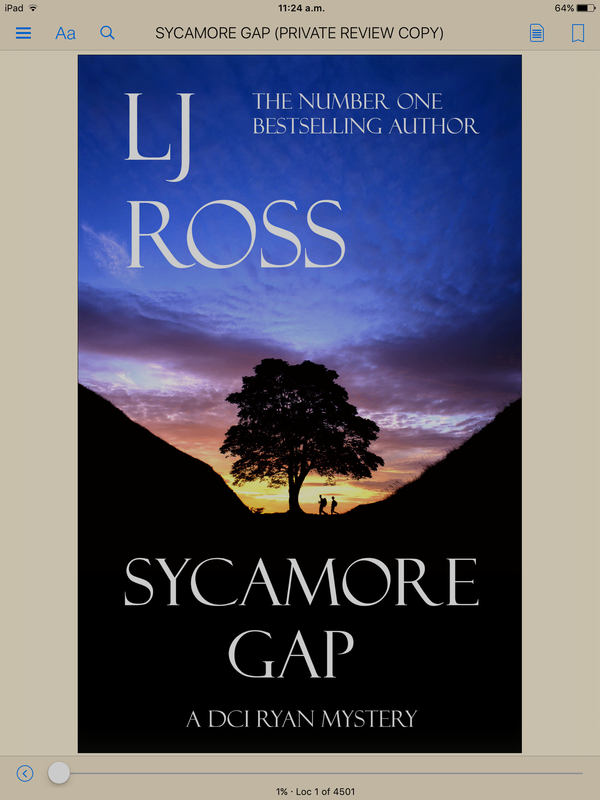 My brain is on a go slow today so my review for Sycamore Gap doesn’t even do it justice! I forgot to mention the ending which is just unreal! I might edit it later!